Cowboy joined their family as an eight-week-old pup, suffering with the early stages of cancer, and lived only three short years. But in that time, Wills began to get over his fear of speaking in front of others, had playdates lined up for weeks ahead of time, and learned to swim and take risks—none of which he’d been capable of doing before Cowboy. 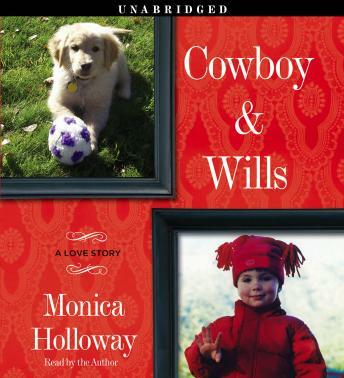 And even though Cowboy ached from cancer, she would lean in close with her soft, yellow ears and give Wills the courage to try. Sometimes the world can right itself when two struggling beings come together, and Cowboy & Wills confirms what so many already believe: Animals can change a life. And in darling, smart, autistic Wills’s case, Cowboy saved one.